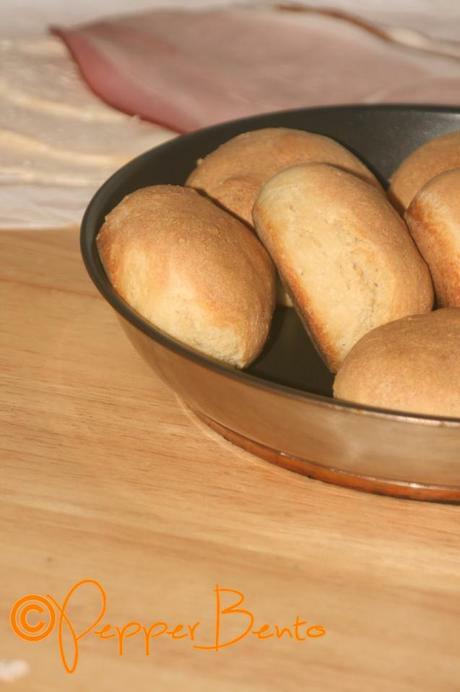 Everyday White Bread Rolls Recipe! In these cold winter months, there really is nothing like freshly baked bread filling your home with it’s amazing smell. Of course it’s a fantastic smell all year round but there is something particularly warming about breaking open a still warm roll and slathering on some butter to tuck in. 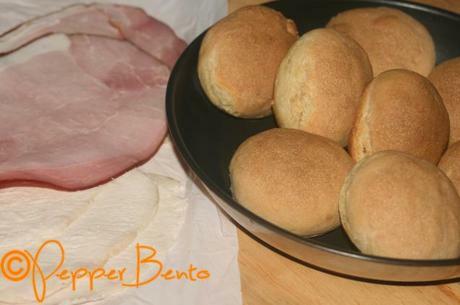 These rolls are a fantastic every day bread that suit all occasions, whether your spreading on a little jam, having cheese and onion or stuffing in a few chip shop chips! They are also extremely easy, making them something you could in theory make every day if you have a family of daily bread eaters! In a large bowl, mix flour, salt, sugar and yeast. Rub in the butter or add the vegetable oil. Knead for 10 minutes until shiny and elastic. 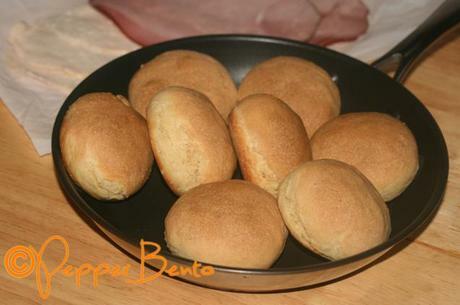 Divide the mix into 75 g balls of dough and shape each into a round on a baking tray. Cover loosely and leave to rise in a warm place for an hour or until doubled in size. Place the tray into the center of the oven and bake for 15 minutes.